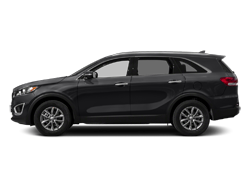 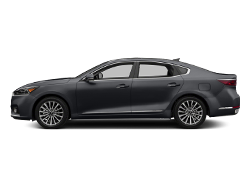 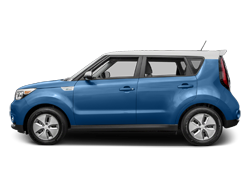 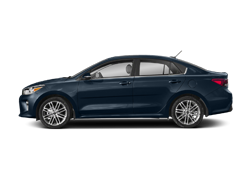 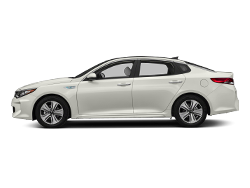 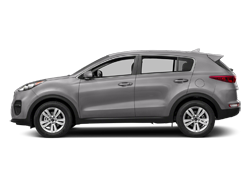 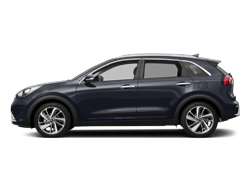 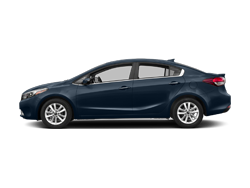 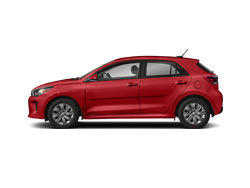 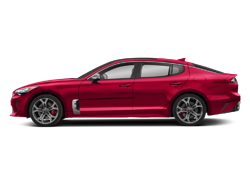 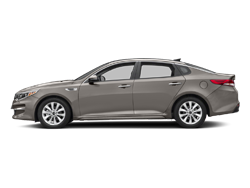 Pocatello Kia offers a free, no obligation and confidential Vehicle Finder tool, allowing you to specify your desired car, truck or SUV and submit the vehicle configuration to us. 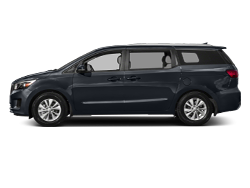 Once we locate matching automobiles, you automatically receive details of those models, with photographs included. 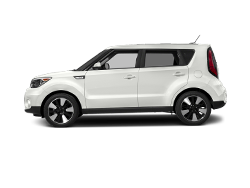 Let us handle the task of finding your next dream car!